The mission of Liberty is to provide the best possible service in Buffalo and the rest of the Western New York area. 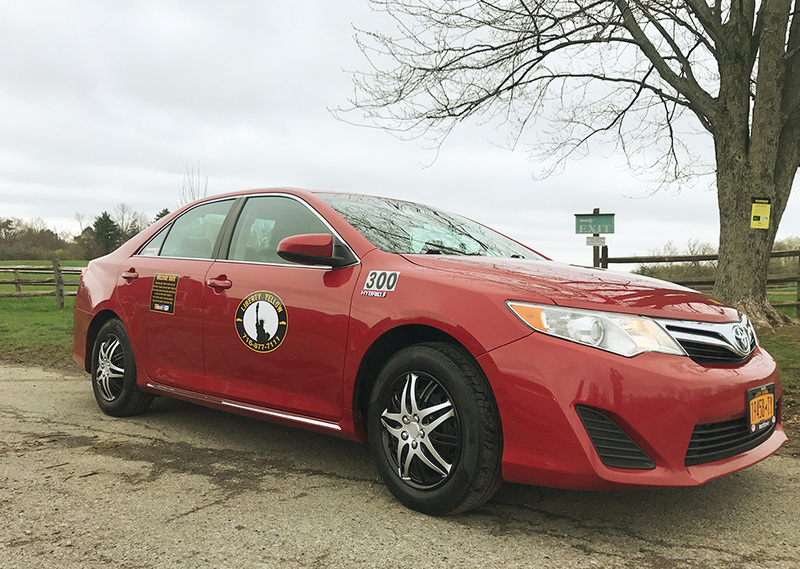 We like to make sure that our passengers are safe, and provide them with professional and polite drivers that will make their trip as convenient and simple as possible. We strive for excellent customer care and quality service with devotion to each client. Our goal is to achieve this by ensuring safe and clean vehicles, along with courteous and properly trained drivers. Liberty Cab is committed in providing excellent service and building a relationship with customers, built on mutual trust, respect, and integrity. Our policy decisions are based on what is best for the clients we serve. This level of service wouldn’t be possible without our new and clean vehicles which are equipped with the latest technology. They are safe and comfortable and provide passengers with a smooth ride. Accurate information, such as pick-up and drop-off location, is crucial for a good relationship between us and our clients. We believe that open lines of communication, both ways, is the best way to promote an efficient delivery of service. One of our main goals is to get customers where they want at the appropriate time efficiently, promptly, and comfortably. Great performance wouldn’t be possible without our drivers. The drivers at Liberty are great people with interesting personalities. Beside taking you to your destination they always make sure that you have pleasant, interesting and relaxing experience in our cabs. Through individualized rental experience we satisfy customer needs and ensure their trust and loyalty. A reputation of a high quality service was earned during years of care and effort. We are extremely proud of this tradition and intend to maintain it.